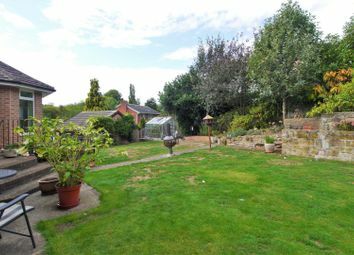 A spacious and extended three bedroom detached bungalow situated in a sought after position within the popular area of Whiston, a short distance from a wide range of amenities. 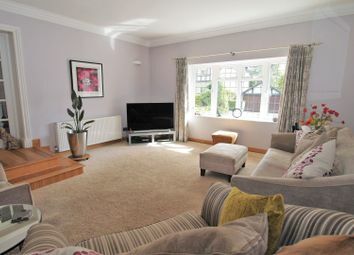 The property comprises: Entrance hall, lounge, dining room, sitting room, porch, large reception room, kitchen, utility room, three double bedrooms, en-suite and a family bathroom. 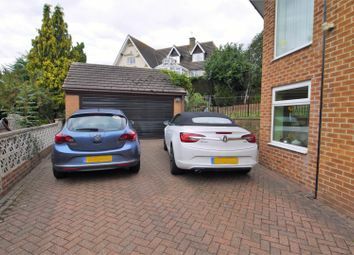 Gas central heating and double glazing are installed, whilst outside there is a driveway, double garage and gardens to the front and good sized gardens to the rear. 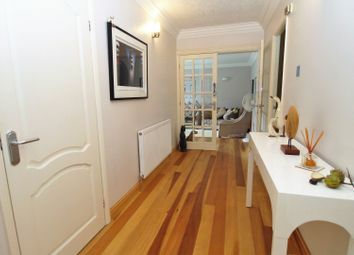 Viewing is essential to fully appreciate the accommodation offered by this outstanding property. 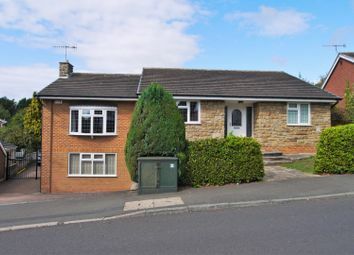 Conveniently place placed for travelling to Rotherham Hospital and the town centre with good transport links. 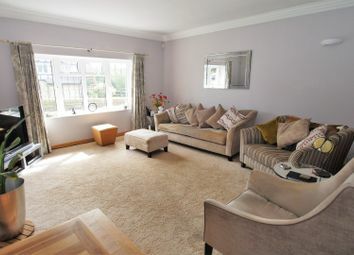 With double glazed entrance door, radiator, storage cupboard, coving and glazed double doors leading into the lounge. 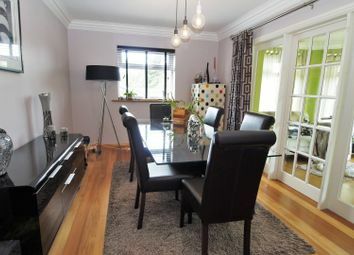 With radiator, front facing double glazed bow window, coving and television point and opening leading through to the dining room. 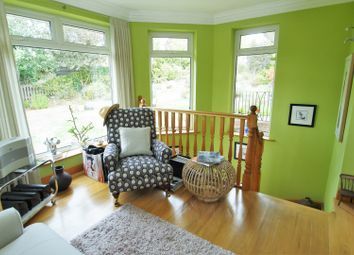 With radiator, side facing double glazed window, coving and door leading through to the sitting room. 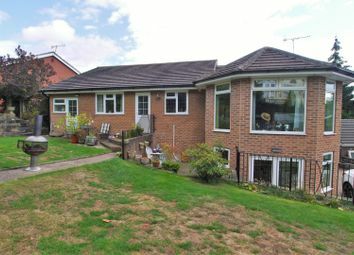 With radiator, rear facing double glazed windows and stairs leading down to the rear porch. 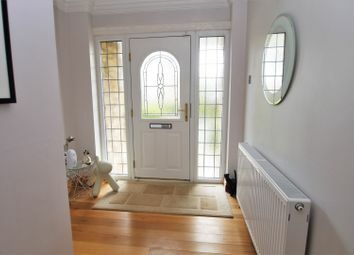 With double glazed French rear entrance doors, radiator and glazed double doors leading into the reception room. 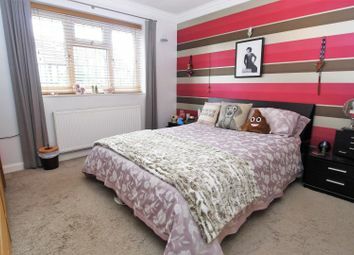 A large room with radiator, front facing double glazed window and potential to be used as a games room or home office. 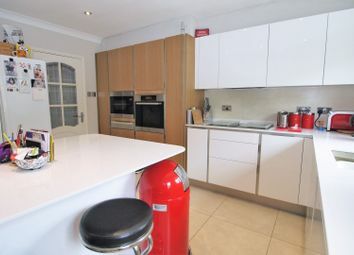 Having a range of modern fitted units incorporating a stainless steel sink, oven, microwave, four ring induction hob with extractor, dishwasher and space for a fridge freezer. 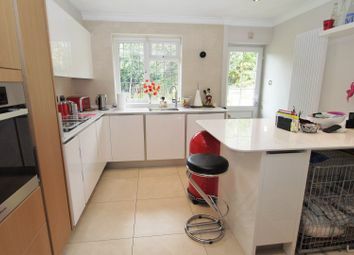 There is a tiled floor, radiator, rear facing double glazed window and double glazed rear entrance door. Having a range of fitted wardrobes and dressers, radiator, coving and side facing double glazed window. 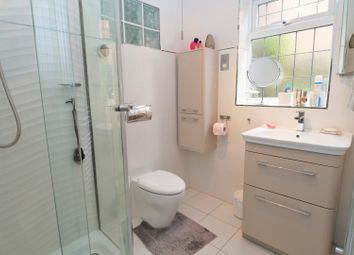 Having a shower cubicle with plumbed in shower, wall hung WC, vanity unit with mounted wash basin, heated towel rail, double glazed window, tiled floor and extractor fan. 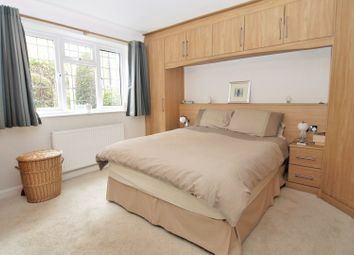 With fitted wardrobes, radiator, coving and front facing double glazed window. With radiator, rear facing double glazed window and coving. Having a suite comprising a shower cubicle with plumbed in shower, panelled bath with mixer tap, low level WC and wash basin. 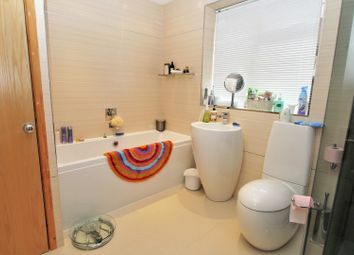 There is a heated towel rail, storage cupboard and double glazed window. Having fitted units with a single drainer sink, plumbing for a washing machine, space for a tumble dryer, tiled floor and double glazed entrance door. To the front there is a garden with shrub borders, flagged stone path with steps leading up to the front entrance door and a gated block paved driveway providing off road parking and access to the double garage. There are steps up to the rear garden with patio and feature stone retaining wall with flower/shrub borders.